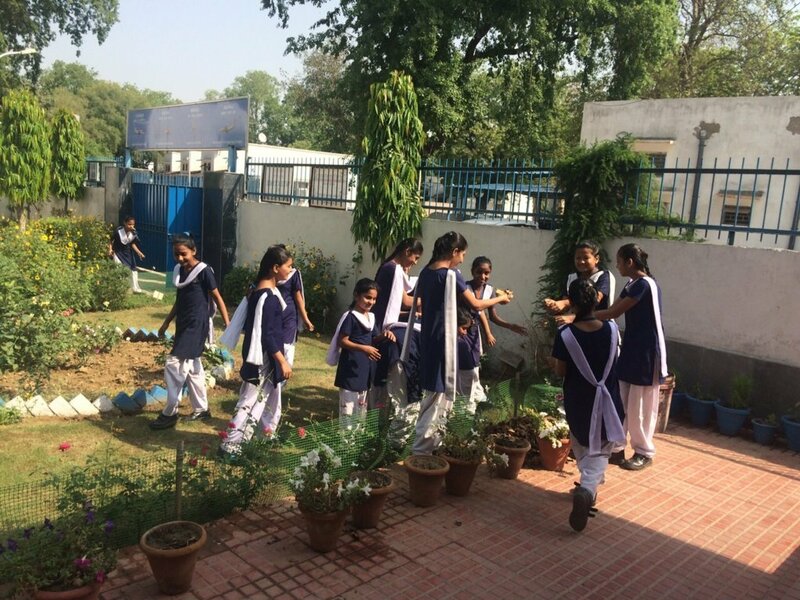 On 29th April 2015, Eco Club – The florets of Air Force Sr. Sec. 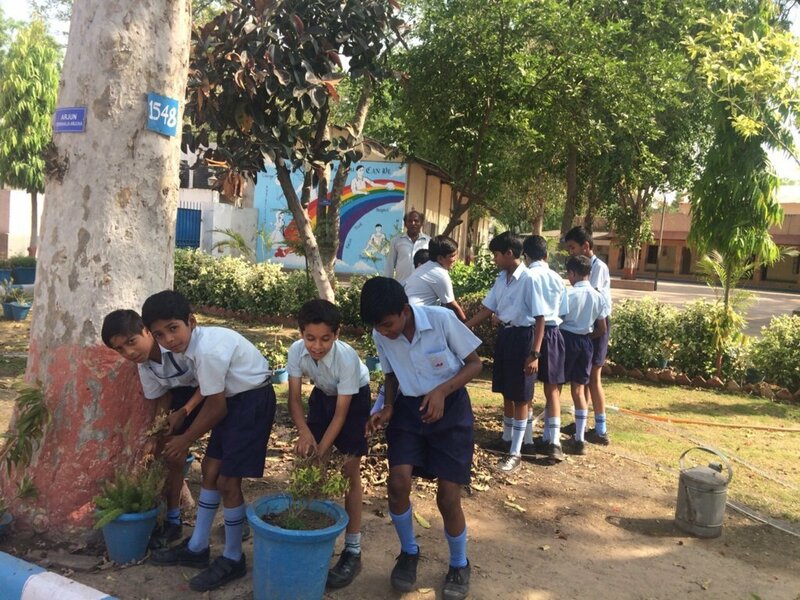 School celebrated Earth Day. All over the world Earth day is celebrated on 22nd April 2015. The theme of Poster making competition was “Each day is Earth Day”. 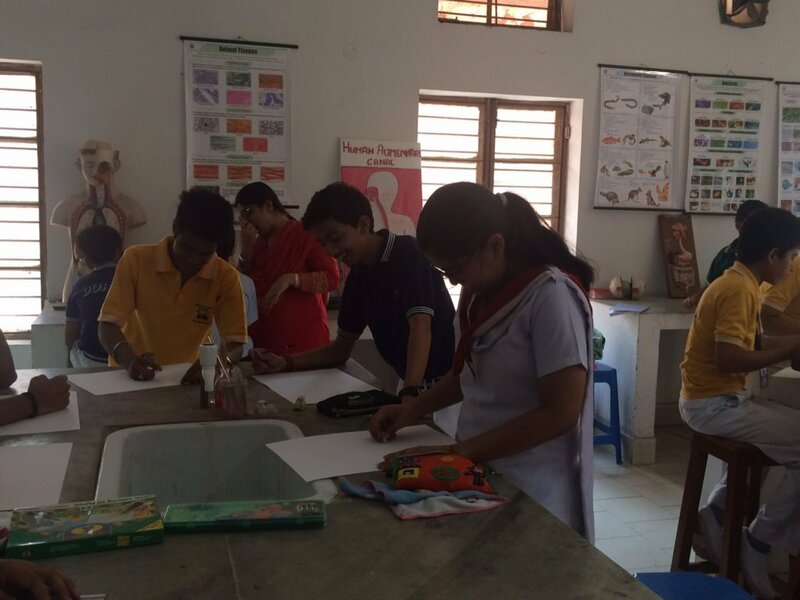 Poster Making Competition was held for classes IX to XII and students came out with great ideas of posters. They participated with great zeal & enthusiasm.